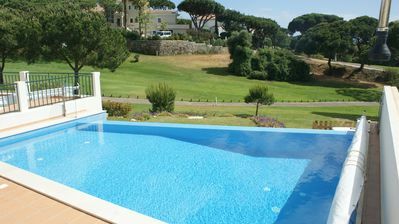 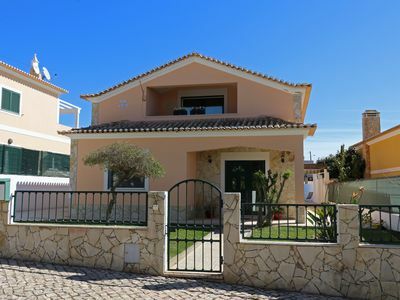 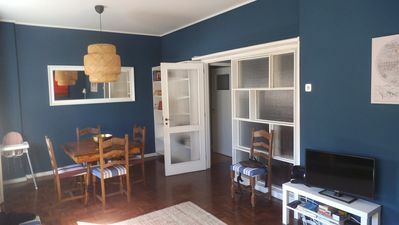 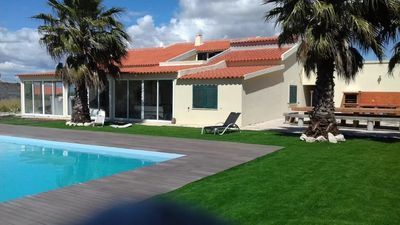 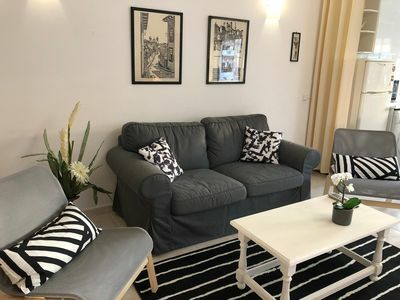 Casa do Commendador is a recently remodelled house that has been divided into two apartments and is located in Touguinha, 5 km from both Vila do Conde and Póvoa de Varzim. 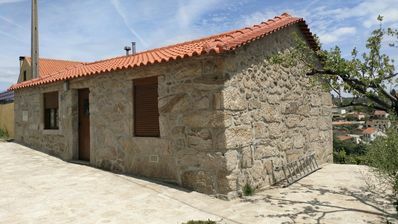 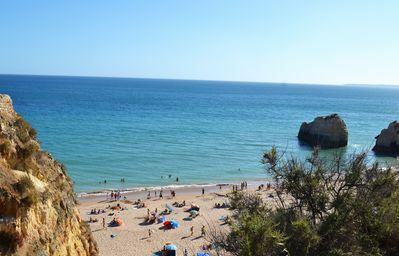 This property offers free WiFi access and a calm countryside location that is 5 minutes away from the city and 8 minutes from the beach. 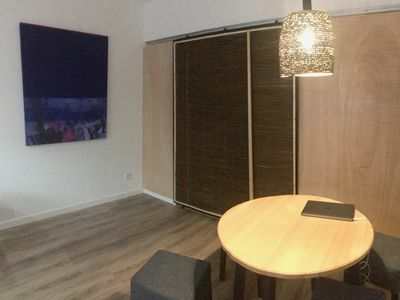 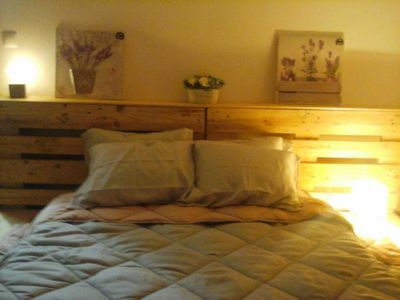 Featuring a rustic-style studio, the studio has a double bed with the possibility of putting in one more for families with children. 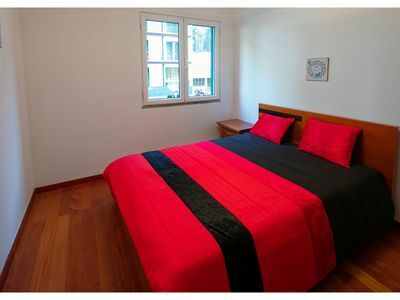 This apartment also has a bathroom with a shower and the living/dining room comes with satellite TV. 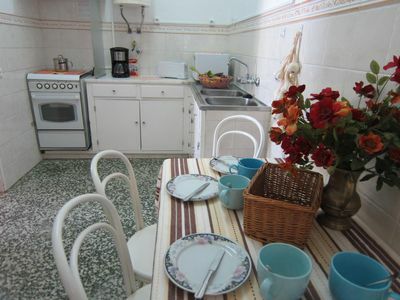 Guests can prepare themselves a wholesome meal in the fully equipped kitchen. 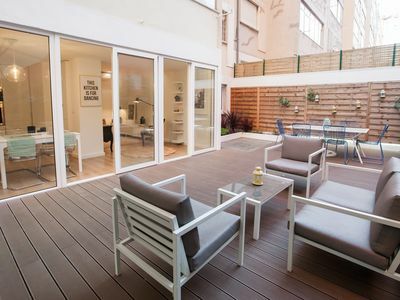 Barbecue facilities are available for guests’ use. 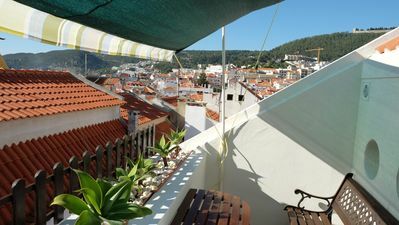 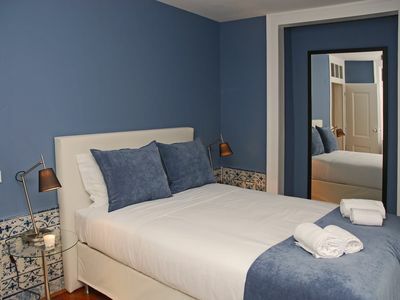 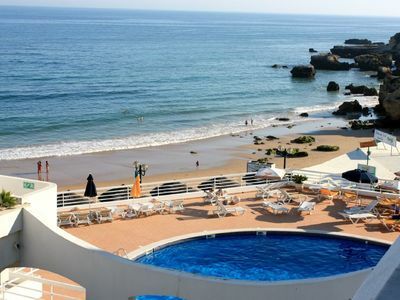 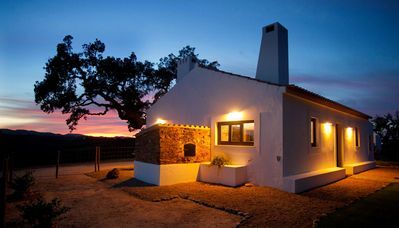 For a hassle-free stay, Casa do Commendador includes a washing machine, ironing board and iron. 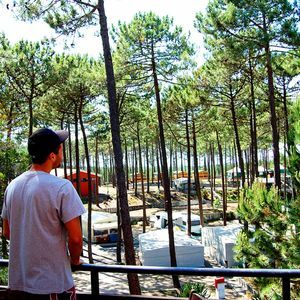 Come and explore the surroundings, try some of the many activities around us, such as kayaking, sailing, surfing, horse back riding and biking and then relax in a quiet area available outside. 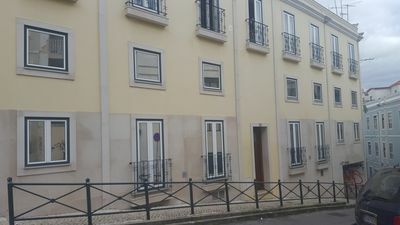 Porto International Airport is a 20-minute drive through the A28 motorway, located 24 kms from Casa do Commendador. 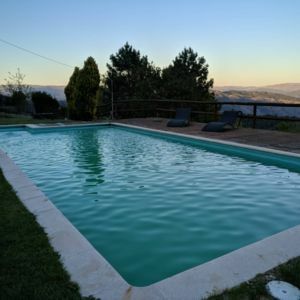 The historic cities of Braga and Guimarães are 40 kms away. 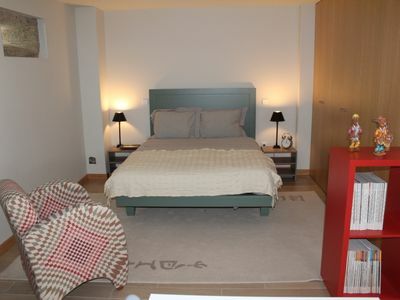 If you are walking to Santiago de Compostela , Casa do Commendador is located on the route. 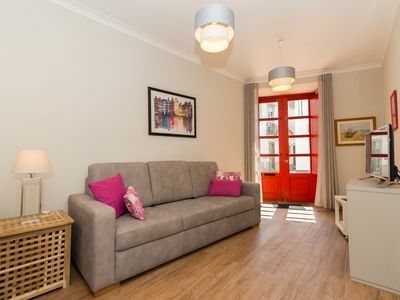 House facilities: Garden view, Country view, Terrace, TV, Satellite Channels, Iron, Seating Area, Washing Machine, Sofa, Wardrobe/Closet, Cleaning products, Shower, Hairdryer, Toilet, Bathroom, Kitchen, Refrigerator, kettle, Kitchenware, Oven, Stovetop, Toaster, Barbecue, Coffee machine, Outdoor furniture, Outdoor dining area.